I hope all of you on taught programmes were able to make the most of reading week – that very welcome chance we have in the middle of each term to catch up with ourselves! I also hope that you’re able to respond to the various calls to complete student surveys which are currently circulating. The National Student Survey has been open for a couple of weeks now, whilst the Birkbeck Student Survey (for non-final year undergraduates) and the Postgraduate Taught Experience Survey (for postgraduate taught students) opened today. As I said in my last blog posting, these surveys are very important for us, and we do very much appreciate the time and effort taken in completing them. I have lots of news for you! * I had an email the other day from Dr. Laura Jacobus, who works on Italian art 1250-1550, and is currently on research leave. 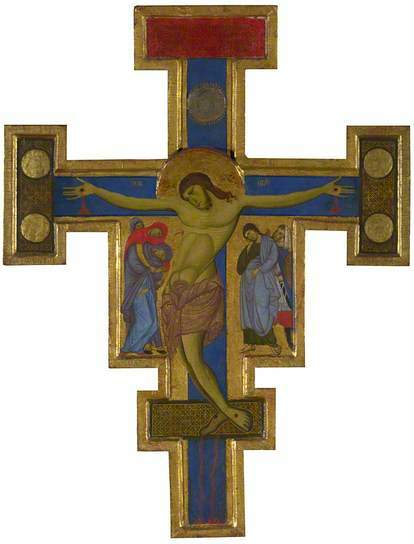 She recently contributed to one of the National Gallery podcasts – do download, to hear her talking to Cathy Fitzgerald about the NG’s crucifix by the Master of St Francis. * I know many of you are already aware of an organisation called ULEHMAS, and attend their events. For those of you who haven’t yet come across this group, ULEHMAS stands for the ‘University of London Extra-Mural History of Art Society’. It’s organised by a number of past students from the department, and membership includes lots of our alumni, as well as those currently studying with us. For a very reasonable subscription of £15, you can attend their lectures – the next one, by Lynda Stephens, is on 9th March, and is entitled ‘A Neglected Renaissance Sculptor: Desiderio da Settignano’. Do also take a look at details of their study days and trips abroad – and keep an eye out for the ULEHMAS review, published annually. * And, on the subject of alumni…. TWO exhibitions will be opening at Tate Britain later this month, curated by eminent art historians who did their PhDs with us here in the History of Art department at Birkbeck, working with Professor Lynda Nead! Professor Michael Hatt is one of the curators of ‘Sculpture Victorious’, due to open on 25th February. This display of striking, lavish works produced in the nineteenth century will be well worth a visit – it was a groundbreaking period for British sculpture. The exhibition will include objects ranging from marble, limewood and ceramic sculpture shown at the Great Exhibitions, to exquisite jewellery and silverwork. And, once we’re closer to Arts Week at Birkbeck (18th May onwards), and the programme is announced, keep an eye out for details of an event in which Lynn Nead and Michael Hatt will be appearing ‘in conversation’. Another scholar who did her doctoral research with Professor Nead is Dr Carol Jacobi – she also taught for the department for many years. 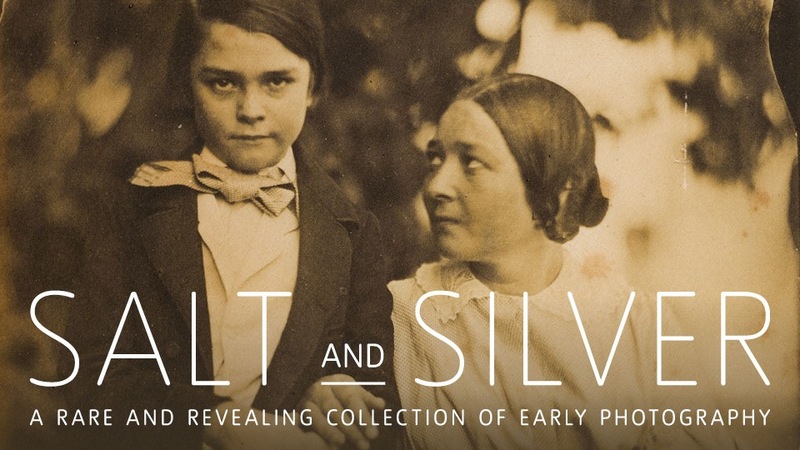 Carol is currently Curator of British Art, 1850-1915, at Tate Britain, and she has been working on an exhibition called ‘Salt and Silver: Early Photography 1840-1860’, also due to open on 25th February. 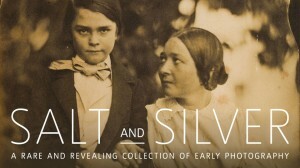 This is the first exhibition devoted to salted paper prints, one of the earliest forms of photography, unveiled by William Henry Fox Talbot in 1839. Relatively small numbers of these survive, and those that do are fragile, so this is a rare opportunity – to be made the most of. I’m also delighted to be able to tell you that Carol will be coming to Birkbeck on Tuesday 10th March (6-8pm, Keynes library), along with Hope Kingsley, to speak about the aesthetics and reception of these prints in the nineteenth century, and the experience of curating the exhibition. This seminar has been organised by the History and Theory of Photography Research Centre, as part of their rich programme of free events over the next few months, open to all. 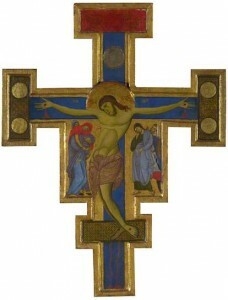 For full details, do have a look at their webpage.